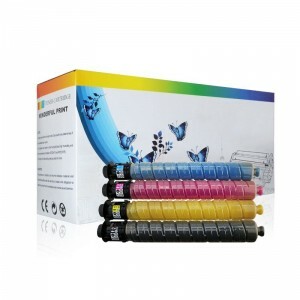 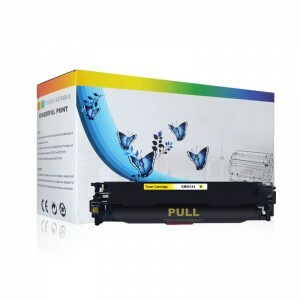 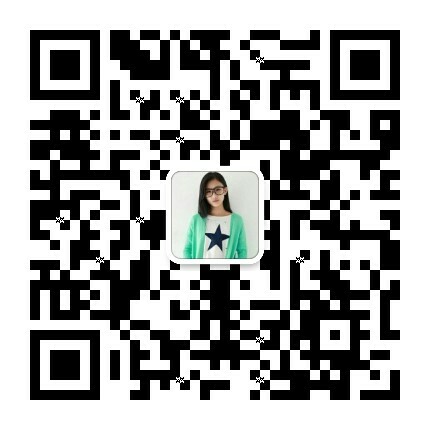 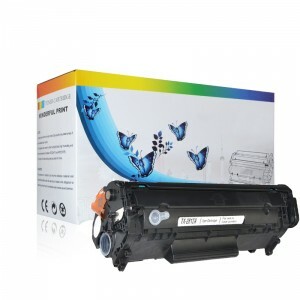 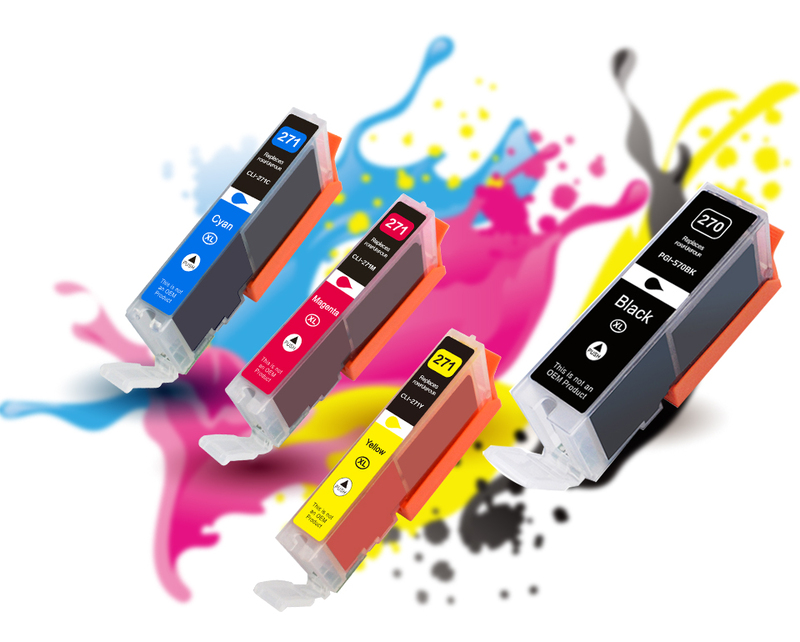 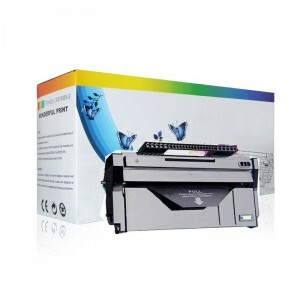 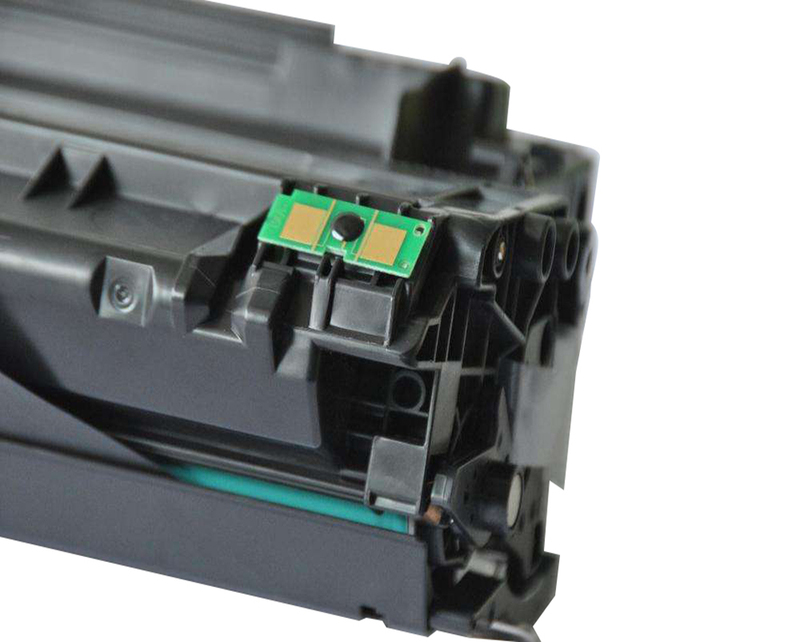 Toner Cartridge，Ink Cartridge，OTHER CONSUMABLES Manufacturers, Suppliers, Exporters - SHANGHAI TENSY CO., LTD.
SHANGHAI TENSY CO., LTD. was set up in 2007 to manufacture the toner cartridges, ink cartridges etc compatible for HP Canon Samsung Epson……. 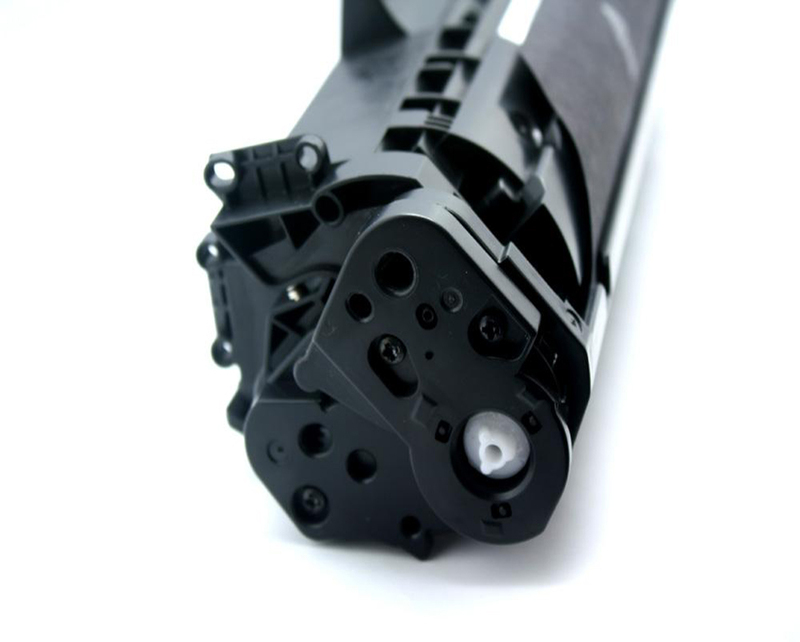 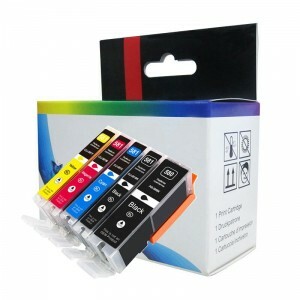 Compatible printing consumable can save you 70% cost compare to the original ones. 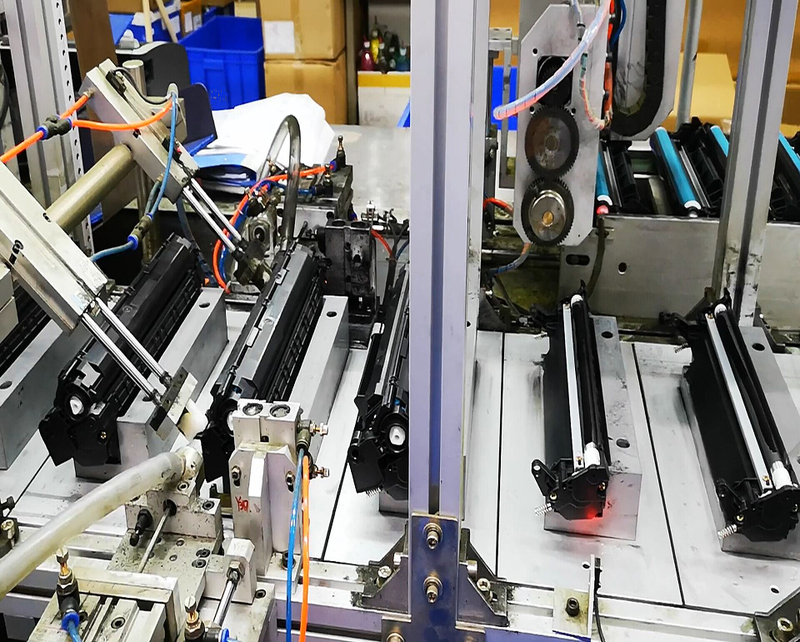 We have introduced many automatic production lines to improve the productivity. 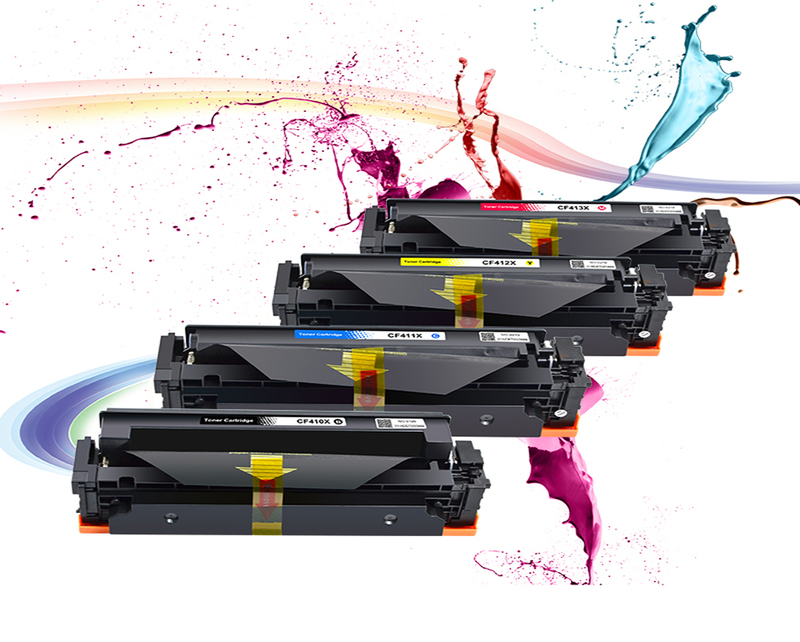 Now the productivity of compatible ink cartridges is about 2,000,000 pcs per month, toner cartridges is about 1,150,000 pcs per month. 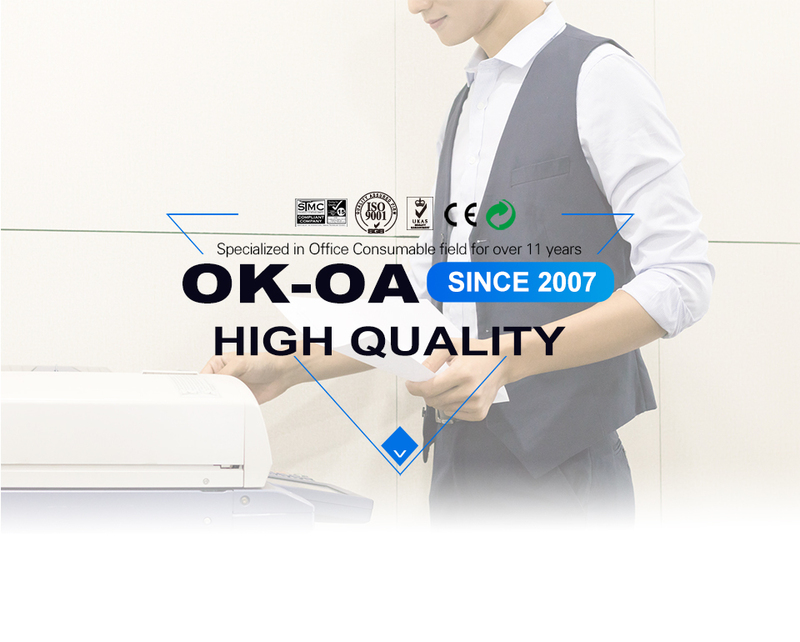 For the bulky goods, except performing print test one by one in the production process, we also do many tests before shipment, such as extremely high and low temperatures test, transit test, pressure test etc. 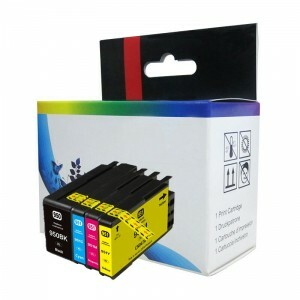 The warranty of ink/toner cartridges is 12 months from manufacturing date. 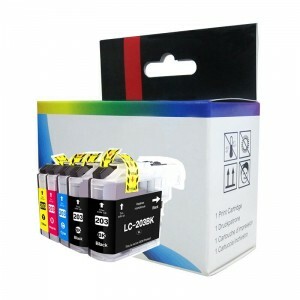 We replace 1:1 for all the defectives caused by workmanship and materials.